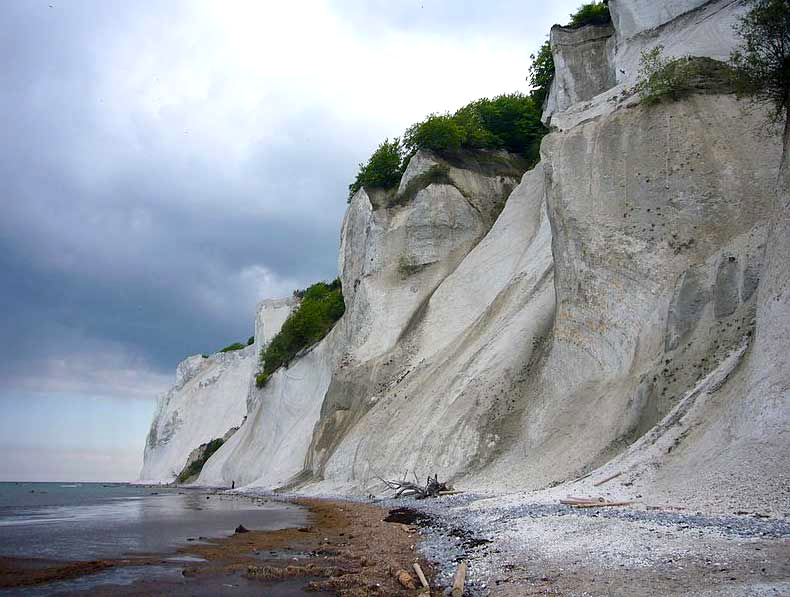 Møns Klint is a breathtakingly beautiful cliff in southeastern Denmark. White limestone contrasts with an emerald green sea and takes colourful displays during sunset and sunrise. From the highest point the white cliffs plunge 140 meters straight down into the sea. Along a 7-kilometer-long cliff coastline, there are many options to enjoy the beautiful scenery. 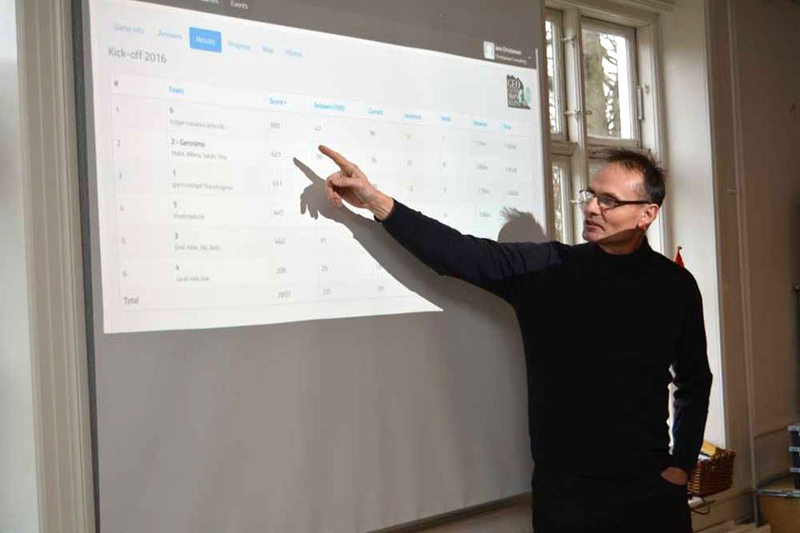 In March Jens and Lennart from Loquiz team facilitated a successful event in one of the best places to stop by in the region, Mon Geocenter. 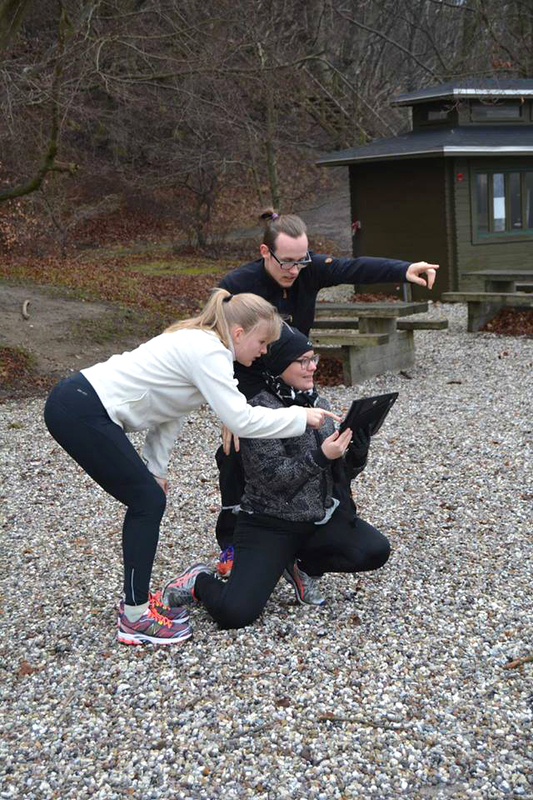 The goal of the event was to learn how to create and facilitate games on smart devices, learn few new things and of course have some serious fun! 24 people of all ages who work in the Mon Geocenter team took part, as well seasonal employees in 2016. The important part of the discussion was about how a mobile team building game in an event for 100 people takes 10 people to facilitate it, and how the same event with smart devices takes only 1 person to run the occasion. 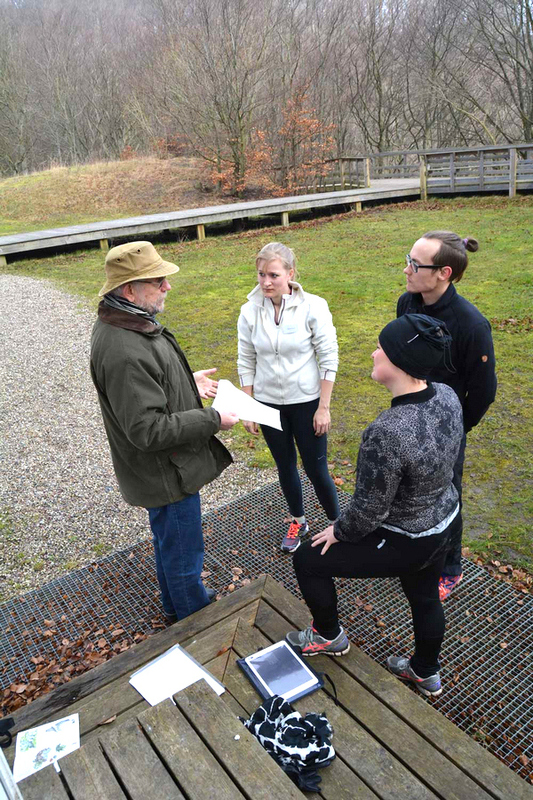 The game had also manned team task locations. 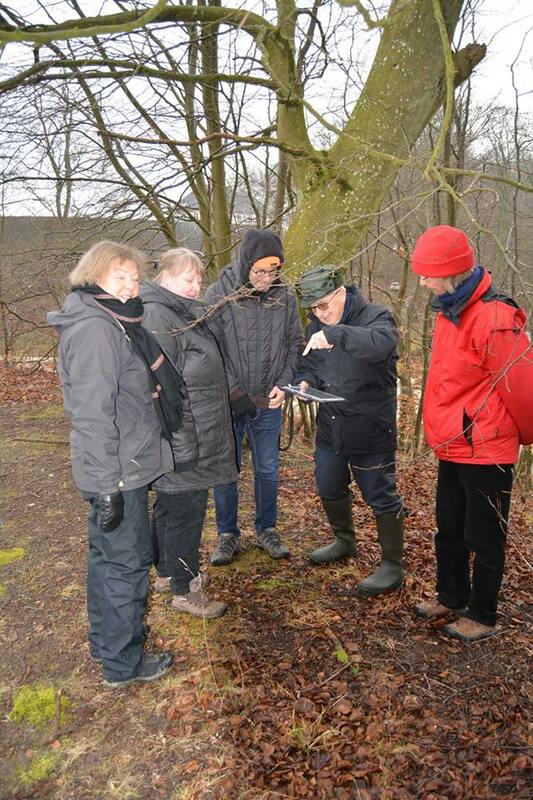 For example, in one spot there was a representative from the Nature Agency. The purpose of this location was to inform about what would happen if emergency vehicles needed to enter the area and how the staff must act then. When the teams had completed the task in the point, they were given the code as an answer from the representative. During the game the results were continuously shown on the big screen. So it was possible to monitor how the teams were moving on the landscape, the score, time and distance. Also, ongoing wall of photos which the participants took on the exercises, were conducted. This post was written by a Guest writer or appeared in a media and is published with the permit from the original author.